The Psychology Clinic is the training clinic for doctoral students in the Clinical Psychology program. Students conduct psychotherapy and psychological assessments under the supervision of licensed clinical psychologists. 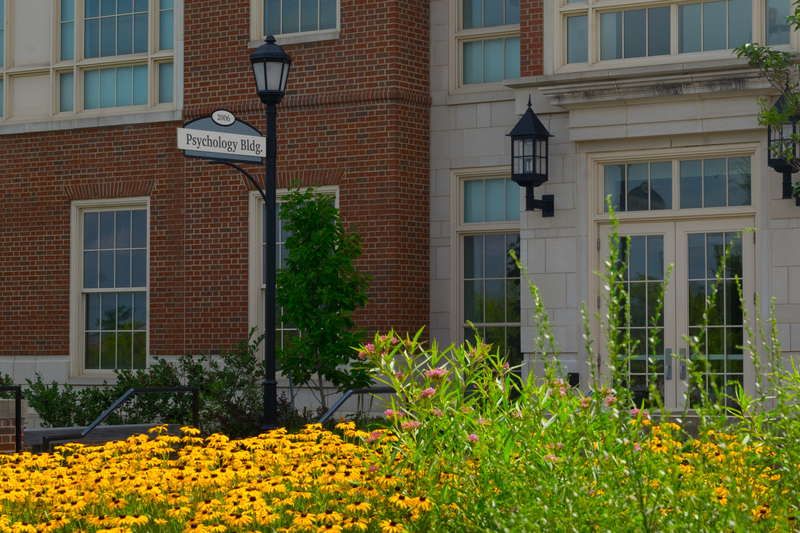 Psychological services are provided to individuals and families affiliated with Miami University as well as people from the surrounding community. Acceptance for psychological services is based on whether or not the Clinic is able to provide appropriate treatment and if the case is suitable for training or research purposes. This determination is made by the licensed clinical psychologists who serve as supervisors and the Clinic Director. Individuals who seek assistance from the Psychology Clinic whose problems are not consistent with current training or research needs or who need more than the limited hours of the Clinic are offered appropriate referrals to other mental health agencies or community resources. Services offered in the Clinic change from semester to semester. Most therapy is available on a short-term basis only – for the length of the academic semester (about 15 weeks). Occasionally, longer term therapy may be available. Most psychotherapy is conducted with adults and older adolescents. If you are seeking psychotherapy for a child, please call the clinic to check if these services are currently being offered. Psychological evaluations may be available. Please call the clinic if you would like to request an assessment for you or your child. *If you are a student of Miami University, you are eligible to receive similar services at Student Counseling Services. Students and residents of the surrounding community may also contact the Community Counseling and Crisis Center. The Psychology clinic is open for scheduled appointments from 8am to 5pm Monday through Friday. The clinic is closed during Miami’s winter, spring, and summer breaks. Intake appointments for individual psychotherapy sessions are available at no cost. You will be charged $25 for each subsequent session. There is a flat fee of $100 for evaluations (which may entail several appointments). Students in the Clinical Psychology Doctoral Program occasionally conduct research projects through the clinic. Research participation is not a requirement for receiving other services offered in the clinic. The MU Psychology Clinic is located in the Psychology Building at 90 N. Patterson Avenue. If you are not a student at Miami University, you may request a visitors pass for your car at the clinic office. The Department of Psychology blends a foundation in the major areas of psychology with other disciplines in the liberal arts to give you a broad range of skills, knowledge, and experiences. In our department, there are many opportunities to get involved with research, teaching, and community service. Both a BA and PhD are offered.